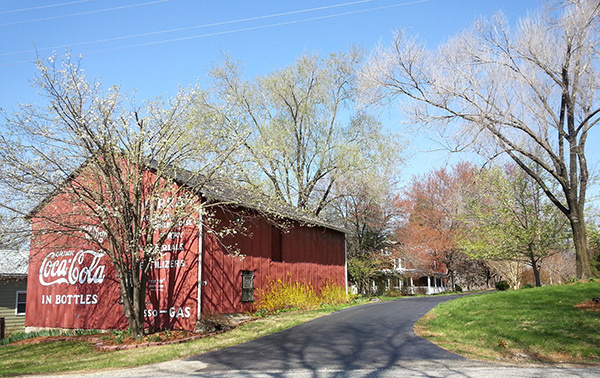 WildManDan Beercentric Bed & Breakfast provides modern comforts in an 1870 Farmhouse with a brewer and a chef as hosts. Free high-speed fiber optic wi-fi. Farm to table fare. 5 minutes off the Blue Ridge Parkway/Skyline Drive. 7 breweries-15 wineries-4 cideries w/in 20 min. radius. Great Rates for double occupancy-2 night min –weekends only (single night bookings for Sunday and Monday nights). Small Production Brewery onsite in our historic Coca-Cola Barn. Great fun brewing your own beer with WildManDan for special events. Firepit onsite. Separate Cottage for rent. Judgment and Intolerance do not reside here-check out our website-see you soon for a hug and a beer.